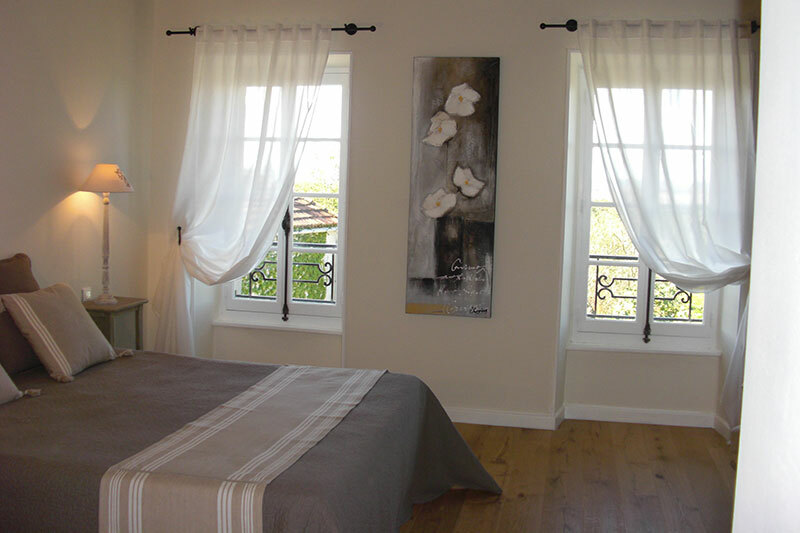 Discover the wonders of the department of Aude in staying at the Bed and Breakfast Domaine de la Capelle. 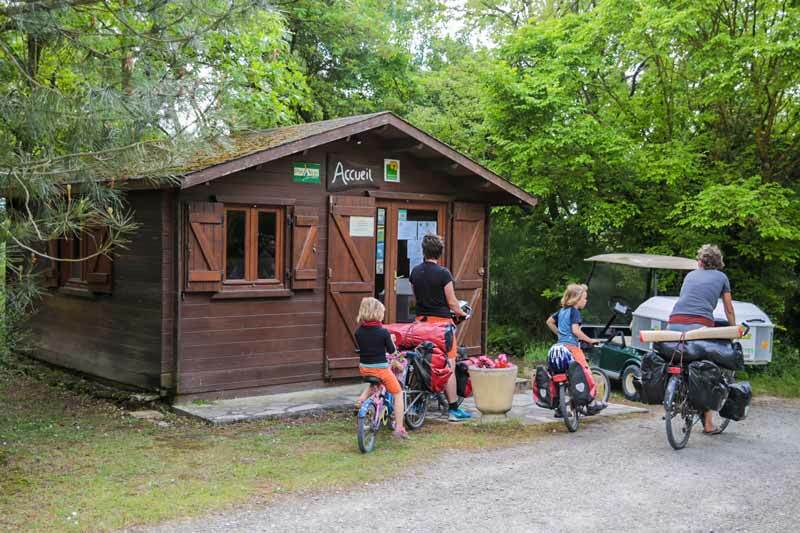 A place in the middle of nature and near the world’s capital of Cassoulet : Castelnaudary. 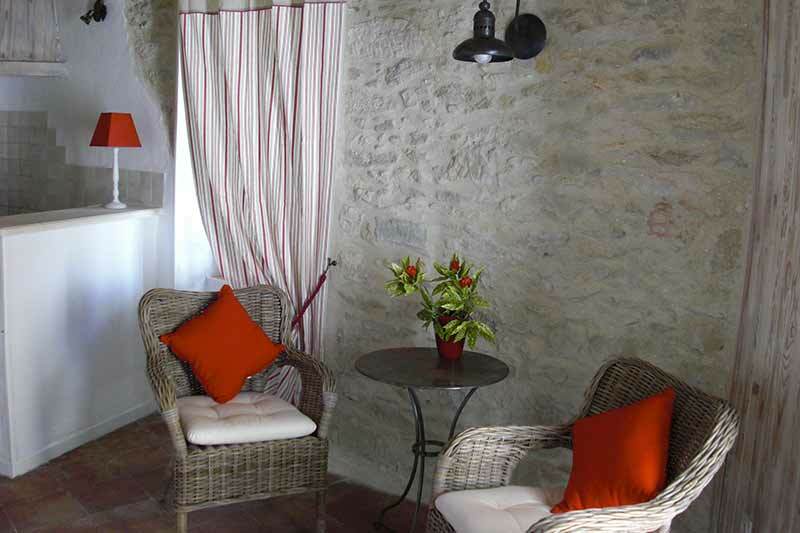 Discover our four charming rooms as well as the house of character. 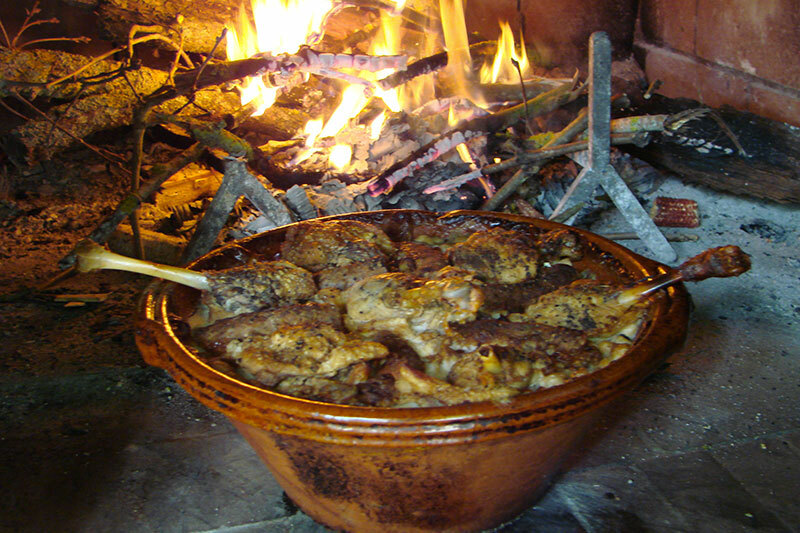 A true Cassoulet of Castelnaudary cooked over the wood fire. Only on request. to discover the country side.